Oncogenic and oncolytic virus research is inherently interdisciplinary and involves the generation of data at multiple scales ranging from the infection of individual cells, cancerous tumour formation, to the viral spreading on a global scale. Such multi-scale systems can only be understood and analyzed in depth with the aid of mathematical and computational models. And yet in spite of the insight theoretical investigations can bring, there are very few models at the interface of viral dynamics and cancer. Our workshop aims to eliminate barriers that currently impede oncogenic and oncolytic virus dynamics research, particularly those caused by the differences in culture, communication and objectives among the many disciplines involved. Given the significance of the cancer-viruses interactions to human health, and the need for the development of theory and models to investigate such interactions at multiple levels, we are bringing together leading mathematical modelers, epidemiologists, biologists and clinical scientists working at the interface of the cancer and viral worlds. 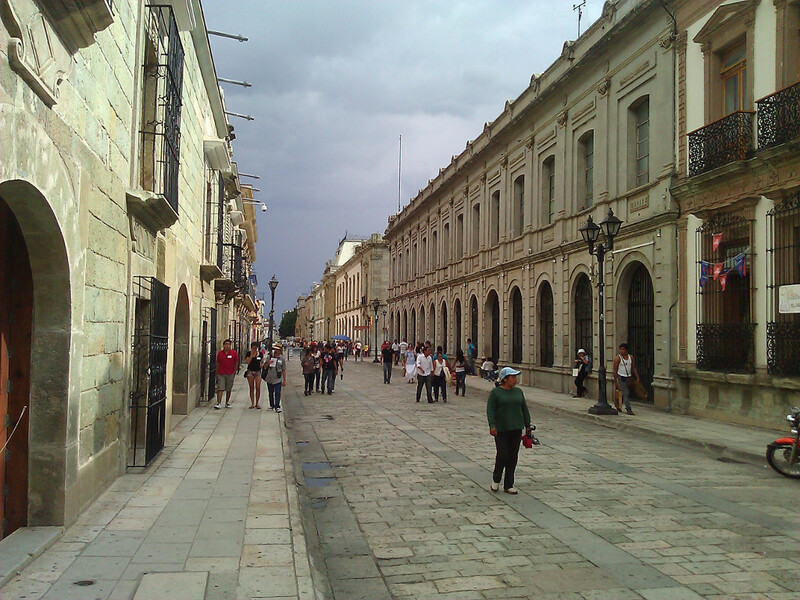 Oaxaca de Juárez, is the capital of the Mexican state of Oaxaca, located in the Centro District in the Central Valleys region of the state of Oacaca, on the foothills of the Sierra Madre. 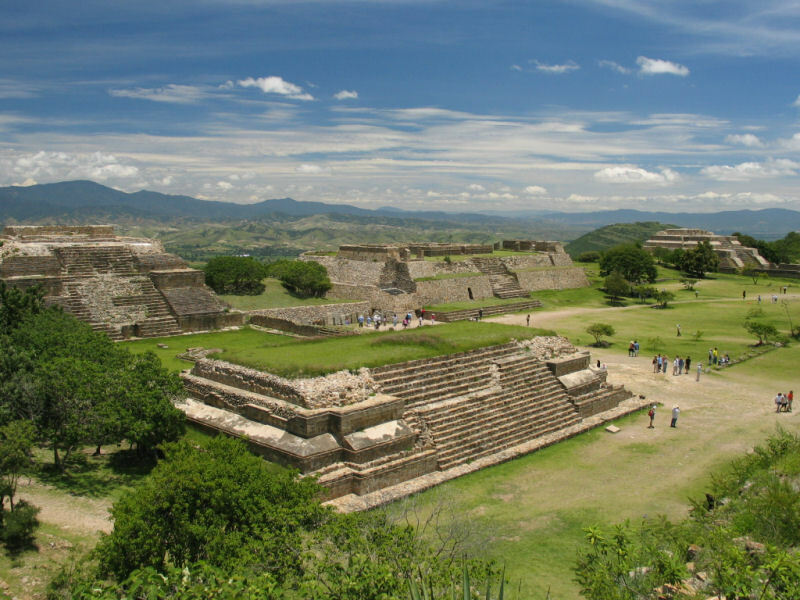 The Historic Centre of Oaxaca and Archaeological Site of Monte Albán form a UNESCO world heritage site. Early August is in the "rainy season." We can expect highs in the low 80s Fahrenheit/high 20s Celsius, and lows in the low 60s Fahrenheit/mid-teens Celsius. We can also expect some rain! We're thrilled that BIRS-CMO has agreed to host this workshop. 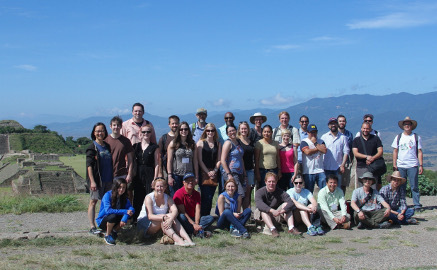 The Banff International Research Station (BIRS) sponsors both short and long workshops, in addition to hosting focused research groups, public talks, and summer schools. 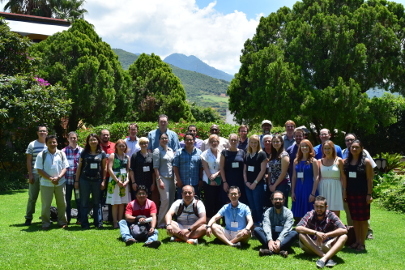 The aim of BIRS workshops is for participants "to come together to exchange the latest developments and ideas in their areas, to foster new collaborations and new interdisciplinary interactions, and to provide a forum for vigorous research-oriented discussions." 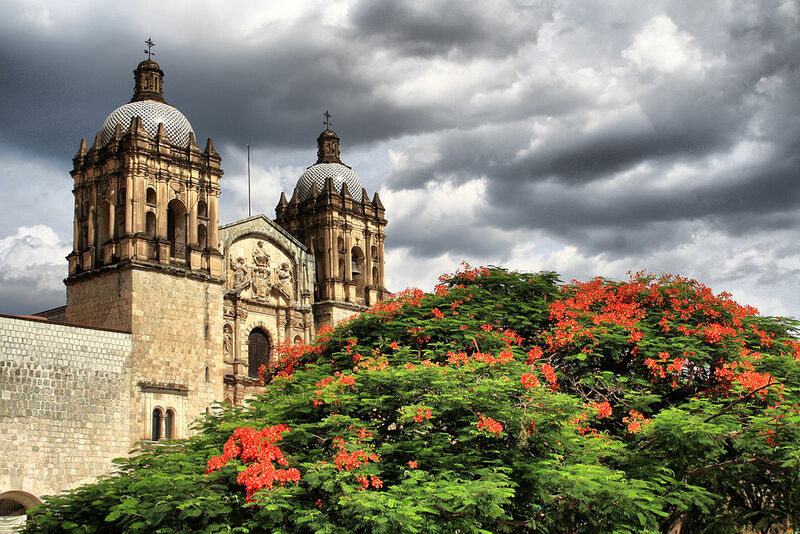 CMO is the new BIRS-affiliated mathematics research centre in Mexico, "Casa Matemática Oaxaca". For more information see their websites, BIRS and CMO. © 2008 All Rights Reserved. Designed by Crown and coded by Trippin7464 for Zymic Free Templates. Free Web Hosting.